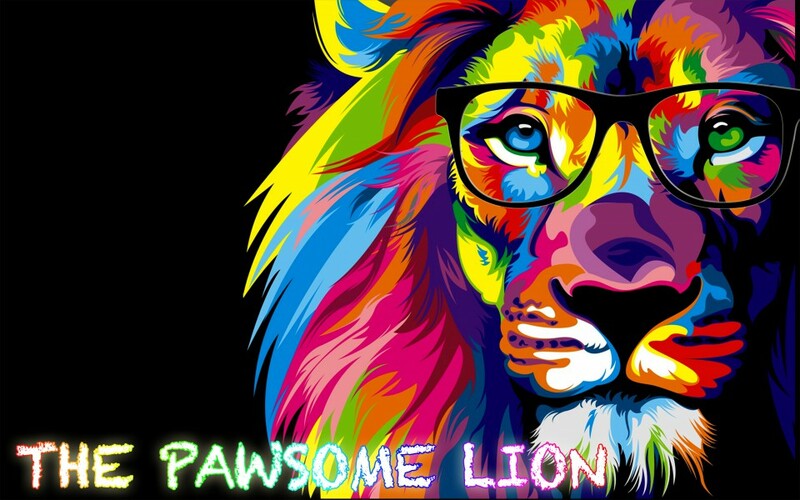 Posted on November 2, 2015 by The Pawsome Lion	• This entry was posted in November 2015 and tagged 100% my copyright, 9 yrs old, adore, birmingham, blog, boys only writing club, Dr. Auntie, enjoy, groovy little man, hello, ideas, Mr. OCD Uncle, Mrs. Mom, passion, pawsome peeps, sucess, TPL. Bookmark the permalink. Well Mr. OCD Uncle, a zillion thank yous to you and your supportive friends! I really appreciate it. Thank you mamajee, you are the best uncle ever!! Hi there. Thank you for visiting my blog. I really appreciate your support. Don’t forget to keep coming back for more. Congrats Mukhtar! !such a great looking blog design and content. Keep it up to write more topics!! Thank you Aunt Qila. I really appreciate your support. Don’t forget to visit my blog again for more Pawsome posts! Hi Ummi Ieya! I’m so glad to hear from you. Thank you very much for your support. I really appreciate it. Good to know that we share the same passion. Now that I have my own blog, we can communicate with each other easily. Hope you can visit me soon. it doesn’t matter mukhtar :-), You’re still a little boy when I visited you. Finally, a comment which I’ve been waiting for a very long time!! Thank you very much for your support. I really appreciate it! We miss you a lot (especially Little Miss Diva!) Hope to see you soon. Hey there TPL! I am Auntie Iwa. I got your blog link from your uncle on Facebook. And what do you know! I’ve read all your posts within minutes. I love how you’re enthusiastic in every post! Please keep writing TPL coz I surely look forward to read more! When I was a couple of years older than you are now, I had my own website where I wrote fiction on it – fan fiction of my favourite band at that time to be precise and I had visitors all over the world reading my fan fiction! It was just PAWSOME! But what you are doing now it super pawsome coz you’re only 9!!! I still can’t brain that you know? So proud of you little man! Okay TPL, this doesn’t looks so good. I’m already at the 4th paragraph so toodles! Have a great week with your family and friends! Hi Auntie Iwa! Thank you so much for your support. I really appreciate it. Wow! I can’t believe that you have your own blog.I’ll try to read it if I have time! Hope to hear from you soon! Hi Mr. Pawsome Lion. Such a lovely blog from you. Reading with a smile on our face because they are so funny and creative :). Will always looking forward your update. Heard that you really don’t like MATHS. I suggest you to learn MATHS with Umi Nisa as she is a good and nice MATHS teacher. Hak3.. Keep your good writing. Make us proud !!!. Hi Ami Hanif! Thank you very much for your support. I really appreciate it. No, I do like Maths. I like all subjects in school. I’ve improved in Maths since I moved to my new school. I will definitely seek Umi Nisa’s help if I am ever stuck in Maths. I hope that you can come and visit me (with the new baby of course)!